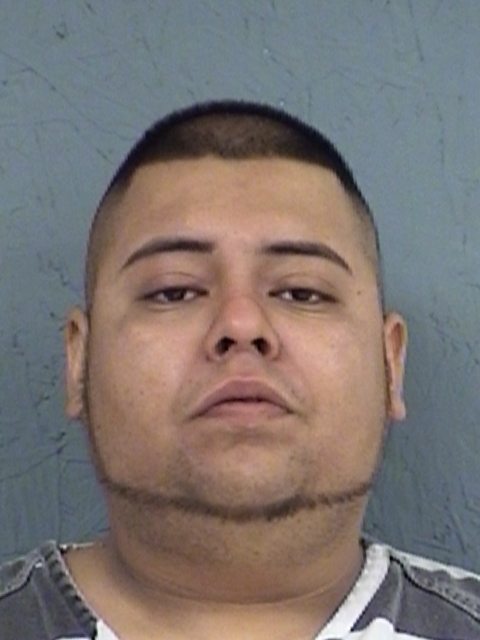 When Jose Luis Rodriguez, 25, of Sulphur Springs, failed to signal a turn at the corner of College Street and Mitchell Alley, a Hopkins County Sheriff’s Deputy initiated a traffic stop. The odor of marijuana emitting from the vehicle prompted the deputy to ask if Rodriguez had been smoking the substance. Rodriguez said he had been smoking marijuana and also said he had marijuana in the vehicle. Rodriguez is in Hopkins County Jail charged with Possession of Controlled Substance Penalty Group 2, more than 4-grams but less than 400-grams. He is held on a $30,000 bond.